Delta Environmental Laboratories is a California certified full service environmental laboratory located in the San Francisco Bay Area in California. 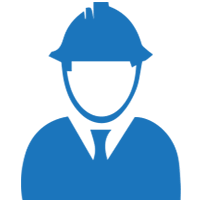 Our capabilities provide services to clients who need air, water or soil samples tested based on certified and accurate methods. We serve all type of clientele, from chemical, pharmaceutical, educational, construction, consultants to governmental entities, real estate companies and private citizens. 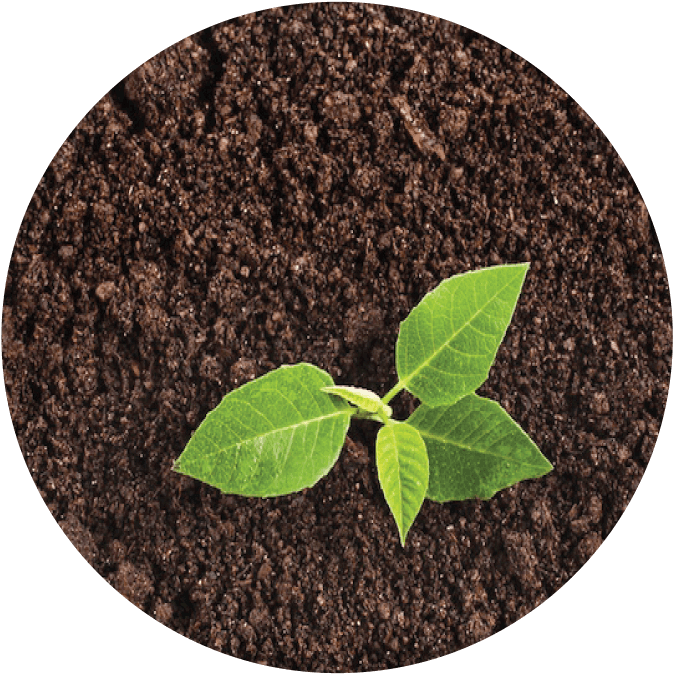 The methods requested by our customers varies on the substrate requirements, regulatory needs or interest levels of our clients. Most methods we use are published by US EPA, Standard Method ASTM and a few other organizations for testing air, water, soil and solid type materials for contaminants. superior customer service with Total Quality Assurance. 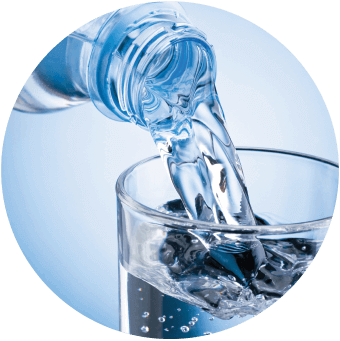 If you ever wondered what your drinking water contains, or your personal well that supplies water for your operations or you want to check the purity of the water supply, we test for almost all types of contaminants in your water according to US EPA or Standard Methods. Delta provides full testing on any type of waste water before or after being treated. 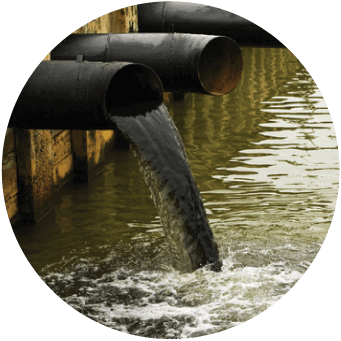 Waste water contains a large variety of contaminants which highly depends on the source of the waste water. We test for inorganics, organics as well as bio-related compounds and activities using certified test methodologies such as listed by US EPA SW 846 series. 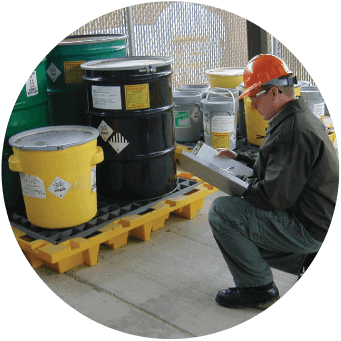 When running some manufacturing or service type of operations, you might generate hazardous waste; those materials are strictly regulated and frequently tested. Our laboratories provide you with a series of test methods to analyze samples for a full spectrum of contaminants. Such data will be needed to make sure you are treating and disposing such hazardous materials in the most appropriate way. 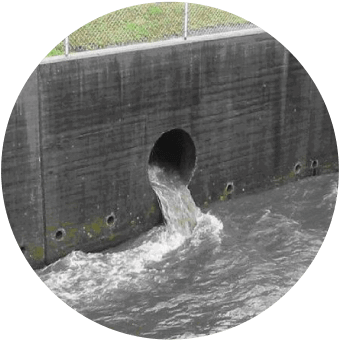 The State of California regulates storm water outflow from industrial facilities by issuing general permits (NPDES) for discharge of storm water from any point source to surface water or to conveyance systems that discharge to surface water. This applies to storm water runoff from land and impervious areas such as paved streets, parking lots and building rooftops. For owners, it is either required or suggested to regularly check composition of the run off storm water. We are here to test the composition of such water samples via appropriate US EPA or Standard Methods. We are happy to supply sampling units such as bottles, preservation chemicals and vials. You would need to send us the samples or we pick it up for a small fee. We are also able to provide onsite collection services, generating single or composite samples as you request. Delta Environmental Laboratories advises customers when requested what test methods are the best for reaching desired knowledge about the samples. 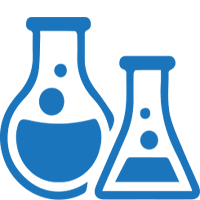 In case you have an unusual sample, and unsure how to test for a given analyte, we provide consulting services and method development. Our staff is fully trained and has over 80 years of experience in analytical and environmental testing. Delta serves customers over 25 years in the San Francisco Bay area. 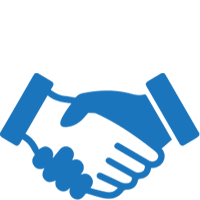 Our customers are returning customers who trust us with their testing needs year over year. 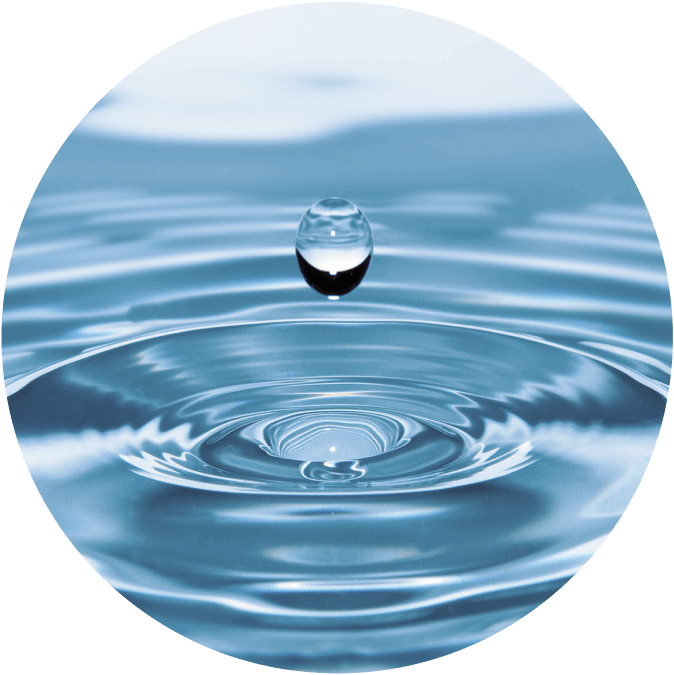 Our laboratories are certified and results are provided following chain of custody protocols, EPA and State of California Water Board reporting requirements. We test for general parameters such as conductivity, pH, as much as for more complicated elements such as inorganic, organic constituents. It is common to ask for metal contents of any kind such as Arsenic, Selenium, Chromium, Lead, Calcium, or Mercury; anions such as nitrates, nitrites, phosphates, cyanides, and sulfates; or total compositions such as total organic carbon, ortho-phosphates, total nitrogen; organic compounds that could be either semi-volatile or volatile or origins from gasoline, diesel, pesticides, herbicides or other compounds. We are also test for oil, grease, diesel, gasoline type compounds; or for chlorophyll, biological oxygen demand, chemical oxygen demands as needed in those samples when requested. 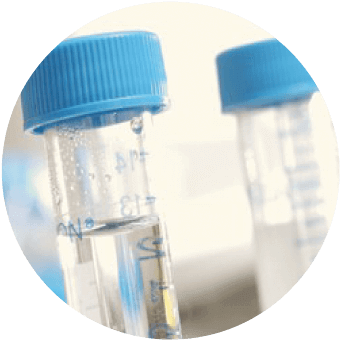 We apply the substrate and analyte specific US EPA CWA, US EPA SW 846 or Standard Method listed test protocols. We participate in all required inspections regulated by US EPA. Our customers can inspect our laboratories when needs arise. Please contact us for more information. The laboratory is ELAP certified for the past 25 years. 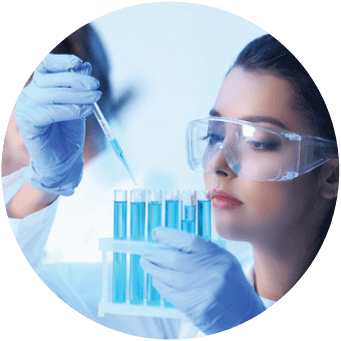 We are also a certified woman owned small business that is catering to our customers’ needs by offering many sampling, testing services, friendly service, and short lead times. 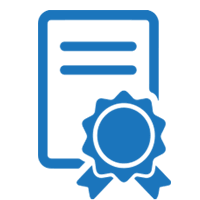 Click here for a copy of the certificates or contact us for more information by Clicking Here. Delta Environmental Laboratories is a well-known and trusted certified laboratory servicing the West USA. We are here to cater to your testing needs. Please use this link to request quotations and technical support from our experts. Our prompt and friendly staff will be in touch with you within 24 hours.